This is the new iPhone Week for the Apple fans as the smartphone giant is going to disclose its upcoming flagship smartphone on 7th September, Wednesday. As of now, many rumours, gossips and predictions have come from experts and analysts alongside different leaked pictures as well. Apple is widely expected to launch its iPhone 7 at a media event which will take place on Wednesday, 7th September at 6pm BST at the Bill Graham Civic Auditorium in San Francisco. KGI Securitiesâ€™ analyst Ming-Chi Kuo claimed that the iPhone 7 will add a useful feature for photo fanatics. The smartphone will have 4 LED flashlights â€“ 2 in warm colours and 2 in cool colours along with a medium light sensor. The iPhone 7 still struggles for taking better images in low-light conditions. However, theoretically, the additions must enhance picture quality. A fact is still not clear whether the new features seem on only the 5.5-inch iPhone 7 Plus or the 4.7-inch iPhone 7, which is also predicted to come with a dual-lens camera able to take SLR-quality images. New colours for the handsets? Latest rumours say that the handsets will be coming in new colours like deep metallic blue, whereas others expect the iPhone will arrive in 5 colours â€“ piano black, dark black, rose gold and silver gold. As per some leaks, Apple may consider the name iPhone 6SE, whereas many people expect it to be named as iPhone 7. Whatever the name will be, the rumours have pointed that the next Apple phone will be an iterative update rather than a prime design update. The iPhone 7 Plus with 256GB is expected to be priced at around Â£900, whereas the low-spec handset iPhone 7 with 32GB is expected to be priced at almost Â£595. There are determined rumours that anybody who purchases the new iPhone will require using a converter or using wireless headphones. Recently, a rumour suggests that the iPhone 7 will go on sale with AirPods, the wireless headphones, which will connect to the new iPhone utilising Bluetooth. 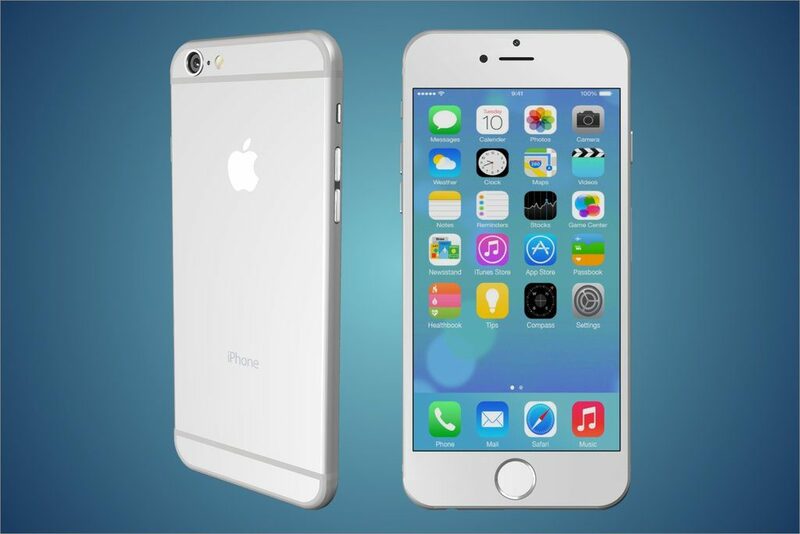 According to rumours, the next iPhone will look similar to the iPhone 6s. Well, some key changes are there such as the new phone will possibly come in 2 sizes â€“ iPhone 7 Plus with a 5.5-inch display and another one with a 4.7-inch display. Both smartphones will feature an aluminium body. A video shows that the white antenna lines across the back will be gone. Will the iPhone be waterproof? This is the popular query online now. A report says that Apple is working on a new compound material which confronts water for use in its upcoming iPhones. Rumours suggest the iPhone 7 will be waterproof to a depth of 1 metre for up to 30 minutes, a rating called IPX7.